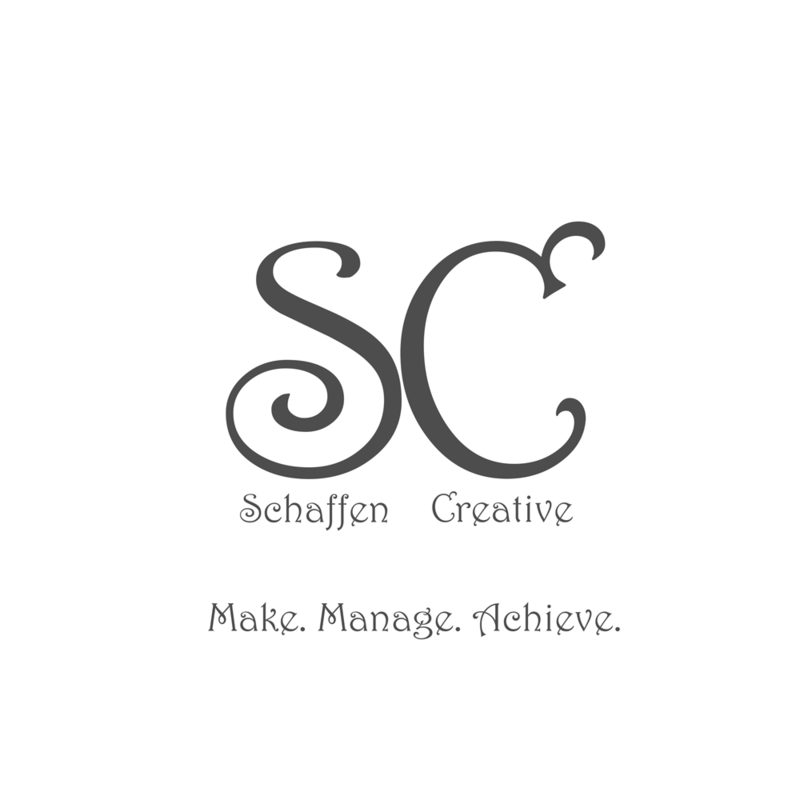 Eps 4: Pages and Basic Content - Talking HTML ⋆ Schaffen Creative - Make. Manage. Achieve. Today I’m talking about web pages, their order on a site and a bit about content.